NORFOLK, VA (July 30, 2018) – WHRO Public Media announced the appointment of three new Board Directors – Martin Einhorn, Managing Shareholder of Wall, Einhorn and Chernitzer; Dr. Ashby Kilgore, Retired Superintendent of Newport News Public Schools; and Kelli Webb, Founder and CEO of The KBD Group, LLC. Martin A. Einhorn is a founding shareholder of Wall, Einhorn & Chernitzer and is the firm’s managing shareholder. 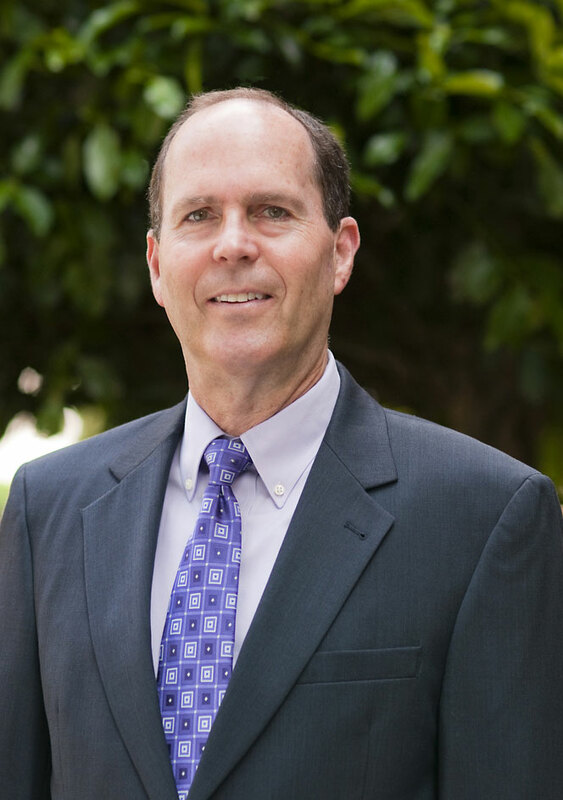 He has more than 37 years of experience working with clients in professional services, real estate, construction, manufacturing, retail and wholesale distribution. Marty is also a member of the firm’s business valuation and litigation support team. He is a qualified expert witness in various courts and is experienced in giving testimony in a range of proceedings. Marty is very active in the community, serves on many boards, and was awarded the Virginia Center for Inclusive Communalities Humanitarian Award in 2011 as well as numerous other recognitions throughout the Hampton Roads. Dr. Ashby C. Kilgore was appointed Superintendent of Newport News Public Schools in May 2007 and was the first women ever to lead the 30,000-student school division. She has over 45 years of experience in the public education in Hampton Roads as a teacher, principal, college professor and deputy superintendent. Under Ashby’s leadership, The Newport News Agenda for Public Education was created to guide the district’s future and evaluate student results. She is the architect of the region’s first public, daylong summer program for students and she designed and launched the Early College program in partnership with Thomas Nelson Community College. 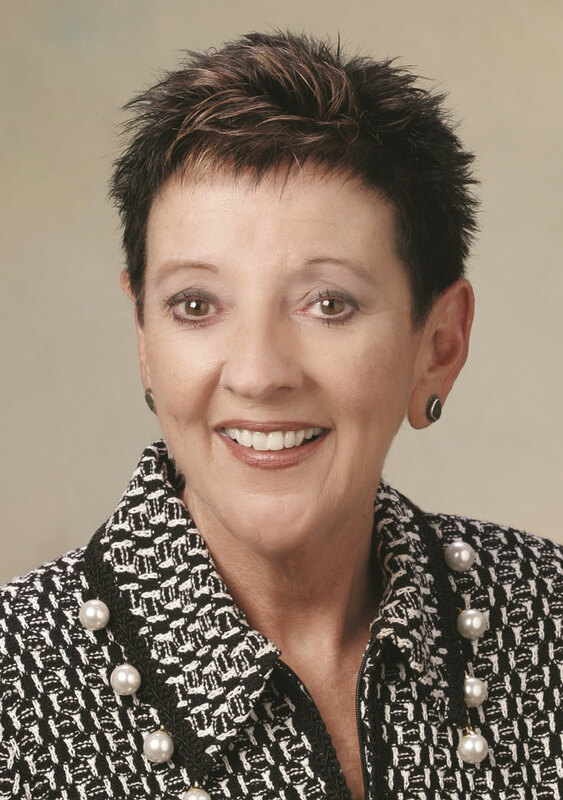 Dedicated to service, Dr. Kilgore was named Virginia’s Region II Superintendent of the Year in 2011 and was named a 2012 Old Dominion University Darden College of Education Fellow in recognition of her career achievements. She is also the recipient of a 2016 Urban League of Hampton Roads Dr. Martin Luther King, Jr. Community Leader Award in Education. Kelli Webb is the founder and CEO of The KBD Group, LLC – Kinetic Brand Development – headquartered in Downtown Norfolk. Kelli began her career as the public relations specialist for Central Union Mission, one of the oldest non-profit organizations in the District of Columbia. She later transitioned to O’Keeffe & Company – an Alexandria-based PR agency, where she managed media relations for technology giants, such as Oracle, Unisys, Axway, Blackberry, Tandberg and other clients in the business to government IT space. Kelli is a member of the Hampton Roads Chapter of the Public Relations Society of America (PRSA). 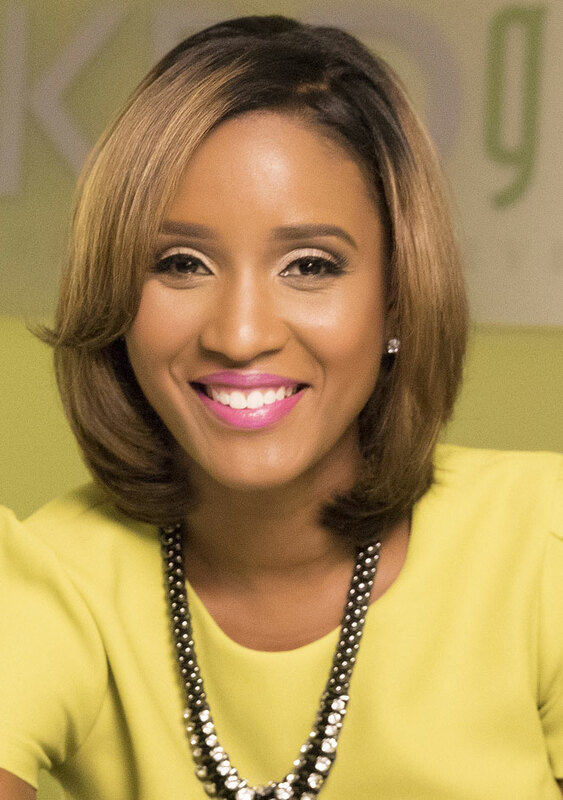 Kelli is a 2014 recipient of Inside Business's Top Forty Under Forty Award, the NAACP Tribute to Entrepreneurial Excellence Award, and a 2017 graduate of LEAD Hampton Roads. Kelli is a graduate of the Philip Merrill College of Journalism at the University of Maryland, College Park. About WHRO:Since its founding in 1961 to support education, WHRO has employed creativity and technology to serve the residents of southeast Virginia in its mission to educate, inform and entertain viewers and listeners of WHRO’s four public television and eight public radio stations. Owned by 19 southeastern Virginia school divisions, WHRO also delivers online educational and new media services to 286,000 students and 25,000 educators per month. To learn more, visit www.whro.org.